If you need new garage doors installed and you live anywhere in the Chattanooga area of Tennessee, turn to 31-W Insulation. We proudly install top-rate doors made by Amarr®, a renowned name in the industry, so you can trust that your doors will look beautiful and stand the test of time. Many of our garage door models are available with insulation, as well, which can significantly help with your home’s energy efficiency. 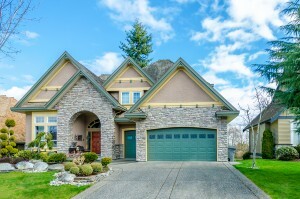 What’s more, we can help you choose the perfect garage doors to meet your needs and complement your home’s aesthetics. Our doors come in a wide variety of styles, from classic to modern, and you can even design your own to perfectly suit your preferences. For more information about having our team install garage doors on your Chattanooga, TN, home, contact 31-W Insulation today.